With summer in full bloom, a female Broad-tailed hummingbird dances among a smorgasbord of penstemon blossoms. 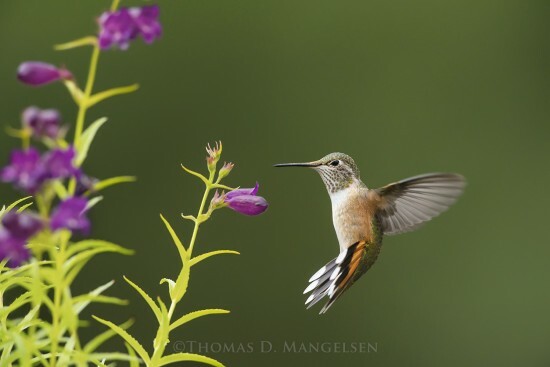 This vibrant and ornamental flower is a favorite of hummingbirds for its sweet nectar. 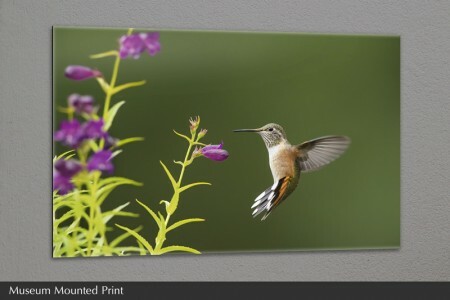 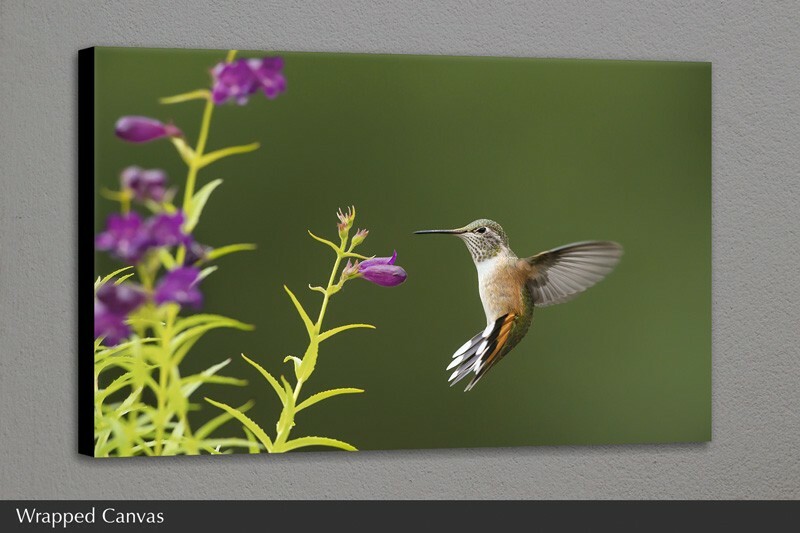 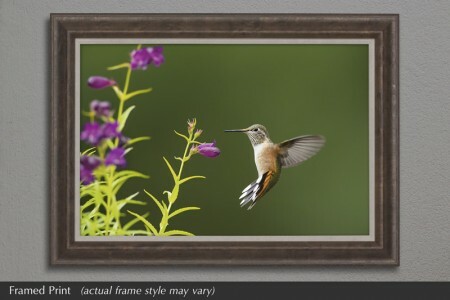 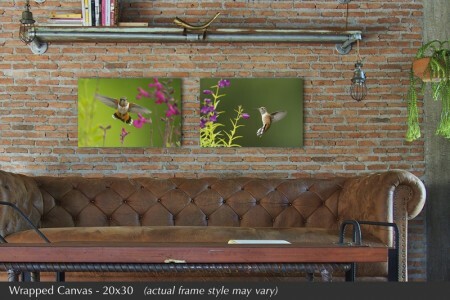 With the summer flowers comes the breeding season that brings these beauties to the Rockies—a special gift for any viewer during the vibrant summer season.